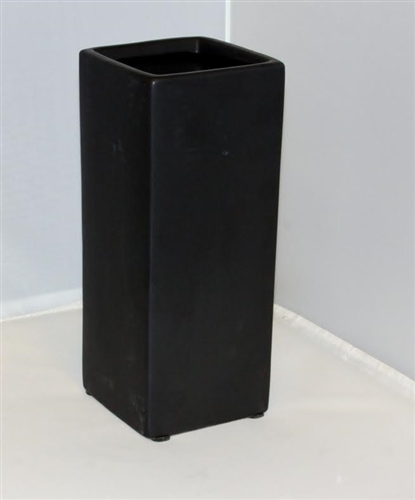 I purchased two tall, black ceramic vases that I wanted to use for bamboo plants. I was so lucky to find these. They are perfect! I was also pleased that they came so quickly and in perfect condition. I will definitely buy from Wholesale Floral again.